A perfect opportunity to to enjoy the local olive oil, to get to know more about a long-standing tradition, to participate in a great village festival, to visit the wine cellars, to try traditional specialties and to discover a beautiful corner of Tuscany. 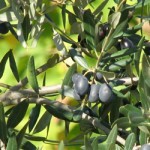 Olive oil is one of the main products of Tuscany, especially of Southern Tuscany. 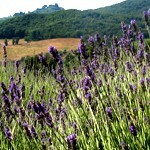 The major producers are all located in the provinces of Grosseto, Siena and Florence. Extra virgin olive oil has traditionally been the main product in my village. 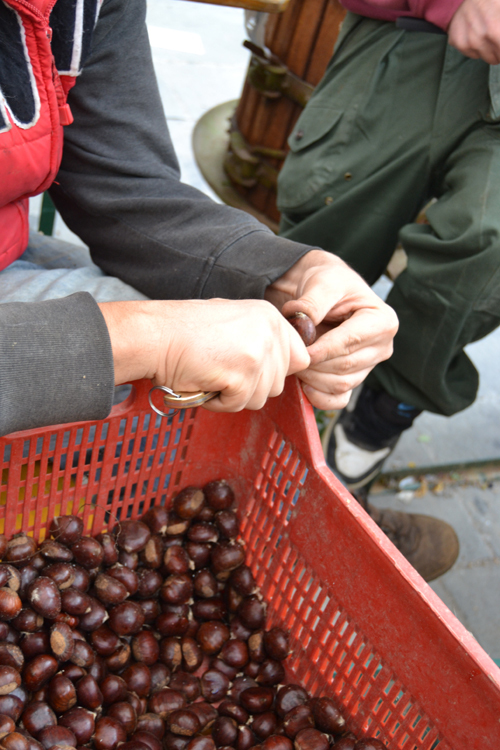 For centuries, the local economy has revolved around the activity of the many olive presses that dotted Civitella. People from the neighbouring villages used to come here to have their olives pressed and the people from Civitella were nicknamed “buchi unti” (literally, greasy holes). These days, the nickname sounds funny and is not very flattering, but it recalls a time when there were 7 olive presses in the village which employed most of the villagers during the fall months. They would wear rubber boots on the slippery floors of the presses and when they had to get down on their knees to clean the pipes or the floor at the end of the day, the soles of their boots would leave greasy stains on their buttocks, hence the nickname! Experiencing the olive harvest in Tuscany and visiting the olive presses can be an incredible experience and certainly a great way to discover an important part of the local culture and tradition. One of the best ways to enjoy the olive oil culture in Tuscany is to participate in one of the many olive oil festivals organized throughout the region. Our village, Civitella Marittima, celebrates its heritage with a lovely olive oil festival, La Festa del Buco Unto, each year in November. This year the festival will be held on November 9 and 10. There will be good food served in the main square of the village, and of course lots of bruschette to taste the newly pressed olive oil produced by the local olive press. The olive press is actually a joint venture of the local producers, who decided to form a cooperative business to be able to keep pressing their olives here in the village instead of having to take them to some industrial press far from the place where they are harvested. 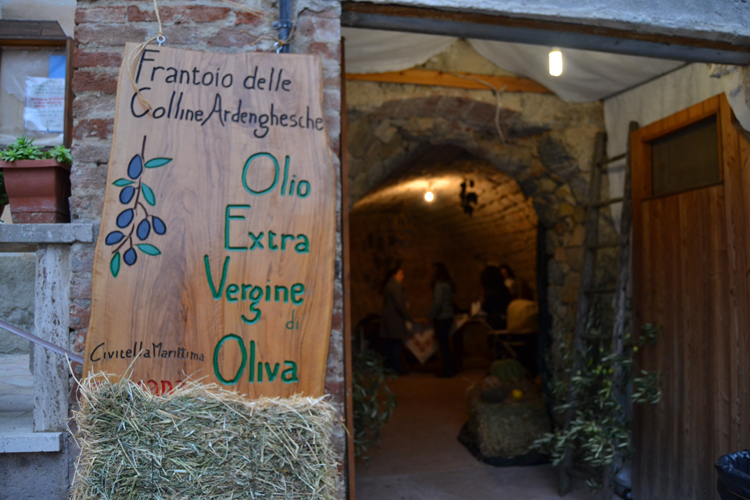 The olive oil produced in the village is known as “Olio Extra Vergine d’Oliva delle Colline Ardenghesche“, is IGP certified and awarded prizes every year for its excellent quality. The olive oil festival is a great opportunity to enjoy the local olive oil, to get to know more about a long-standing tradition that is still keeping our small community alive, to participate in a great village festival, to join the locals around the table and in the “cantine” where vino novello, the new wine, is served and to discover a beautiful corner of Tuscany. And of course you can buy our delicious olive oil packaged in sealed cans you can safely transport back home. 3 pm – “Archeologia della vite dell’olivo: nuovi percorsi di ricerca” (Archaeology, from vineyards to olive trees: new avenues of research. 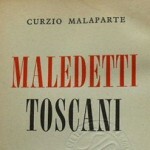 In Italian). Conference organized by the Association “Odysseus”. 4pm – Opening of the “cantine”, old wine cellars now done up as wine bars. 7pm – Opening of the food stands. See below for the menu. 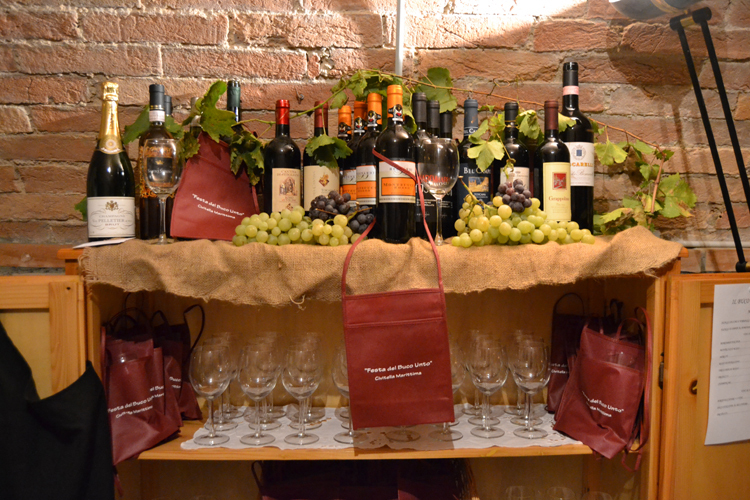 9pm – The cantina “La grotta di Bacco” will host a wine tasting competition to select this year’s best local vino novello. The competition will end on Sunday afternoon when the winner will be announced. If you wish to attend and cast your vote for your favourite vino, it is advisable (but not strictly required – feel free to pop in) to book in advance. You can send us an email at info@athomeintuscany.org and we will inform the organizers. 12pm Opening of the food stands for lunch. See below for the menu. 7pm Opening of the food stands for dinner. See below for the menu. A marching band will play in the streets of the village. ciambellini rossi (traditional biscuits covered in alchermes and sugar). dolci vari (various traditional sweets). If you are considering visiting Tuscany in November, this is what you can expect and why you should not hesitate. 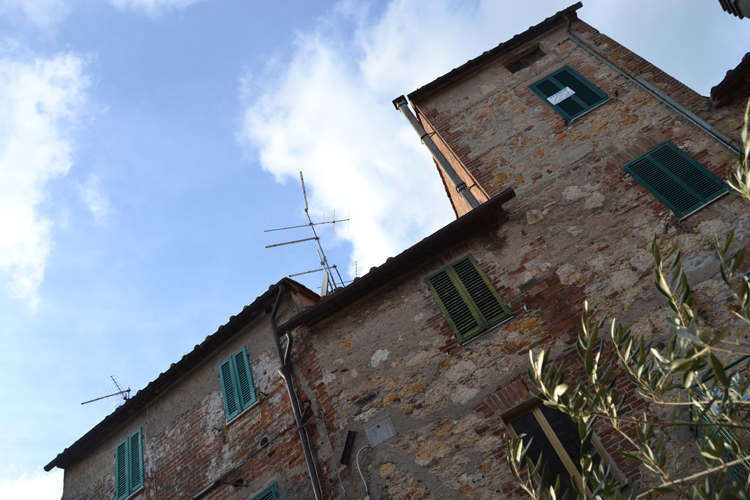 Don’t forget to check the offers for a stay at our vacation rental house in Tuscany during the olive oil harvest! Hi! 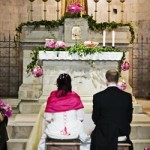 I’m Serena of Tuscany Events! 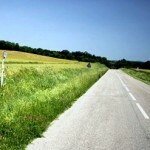 Can I share this post on our page with the photo of the “frantoio”? Thank you! Of course! The photos were given to me by Giulia Dari a local photographer. We were recently in northern tuscany on vacation. We fell in love with the local olive oils. Is there any website where I can order tuscan olive oil to be shipped to my home in USA? 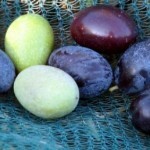 oh….also we fell in love with the local olives that were packaged at the Essolunga…in the fresh foods section. 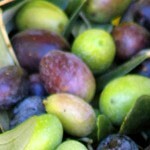 Do you know of anyone who ships those fresh olives to the USA?